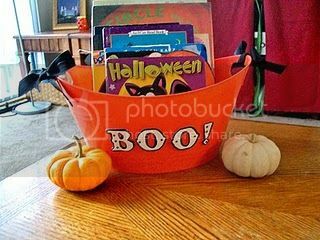 As I start in on my Month of Halloween fun, I wanted to do a round up of all the Halloween projects we have done over the past few years. Here is my round up Blissful and Domestic style. It is no real order. Last Year, Halloween was on a Sunday, so my littles got themed outfits for church. and we had a themed dinner at my parents. I love doing countdowns to the holidays. Halloween is no different. Here are some links to the countdown activities we did last year. We love Halloween Parties! and Halloween movie nights! I love decorating! and doing crafts with the littles. We saved a bundle, last year, buying costumes. Thrift stores are great for finding Halloween costumes. 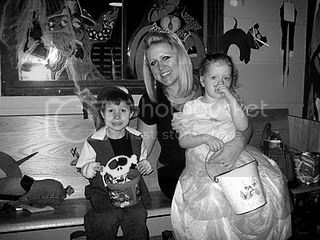 Here is our Halloween Week, preschool style, in 2009. I can't believe how big my little shave gotten. Here's our book tub from last year. See what books we read. We try to get creative and find fun things to do where we live. 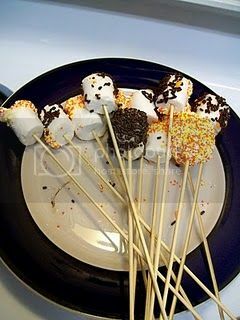 Here is a yummy Halloween Recipe we used. So there you have it my Halloween Round up. 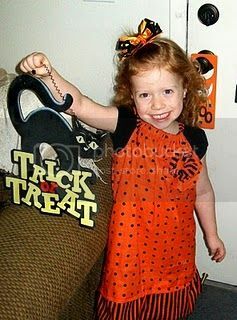 I am very excited for this month of Halloween cuteness and fun. 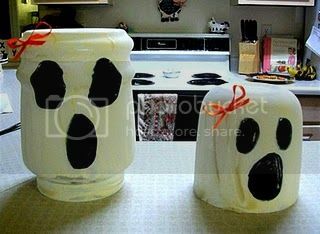 I have a bunch of posts, parties, activities, and crafts to share this month. I have been planning this month for a while. It should be pretty fantastic! Can't wait to countdown to Halloween with you!